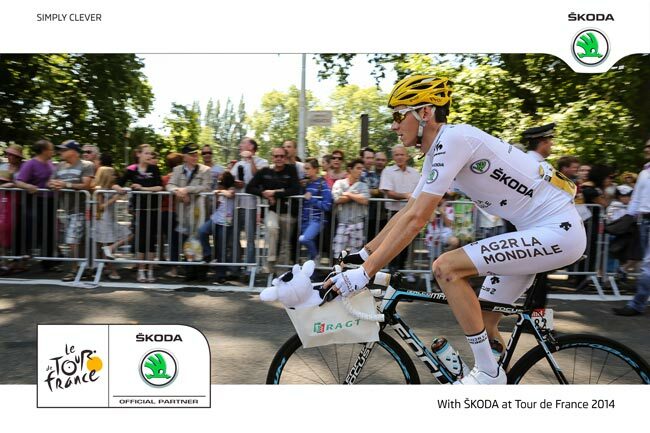 The Tour de France is one of the most famous and toughest cycling races in the world. 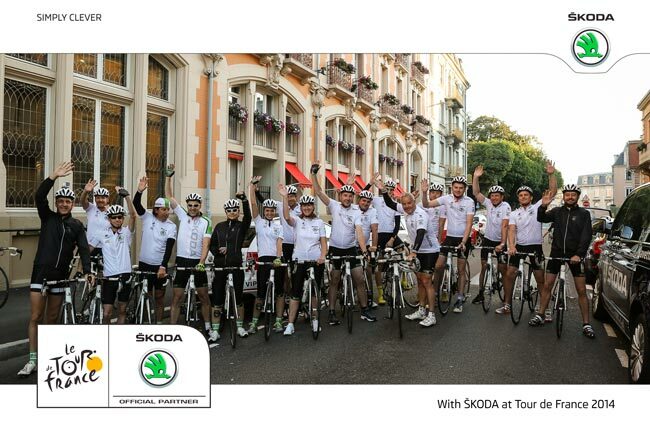 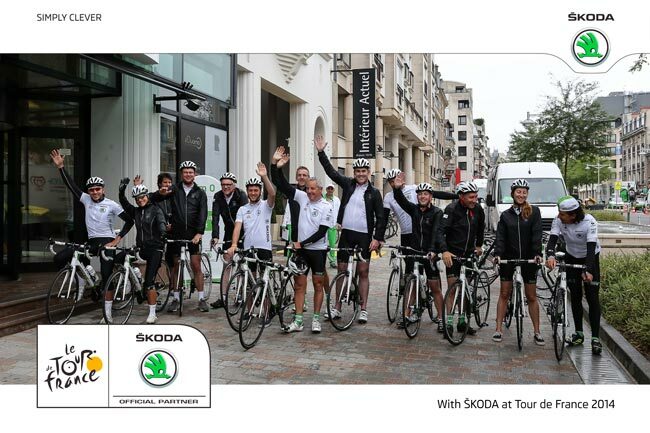 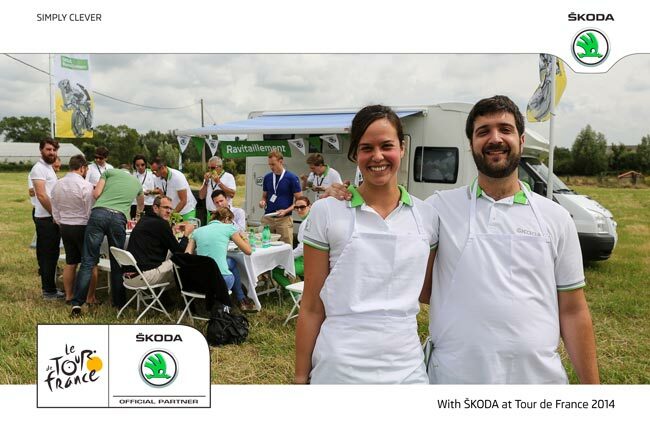 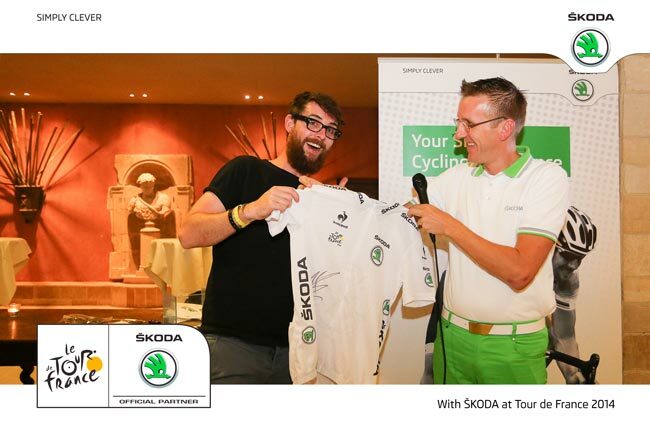 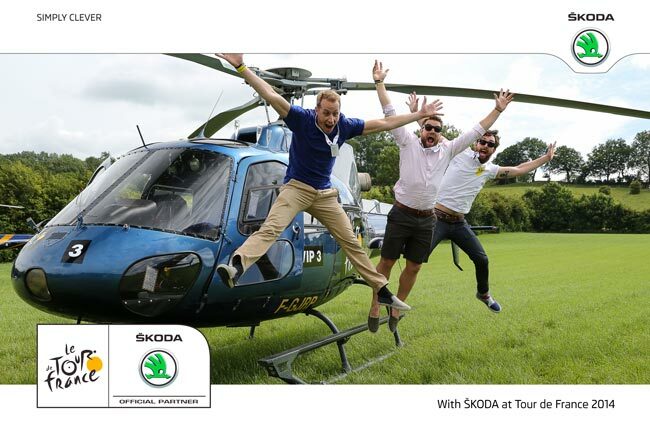 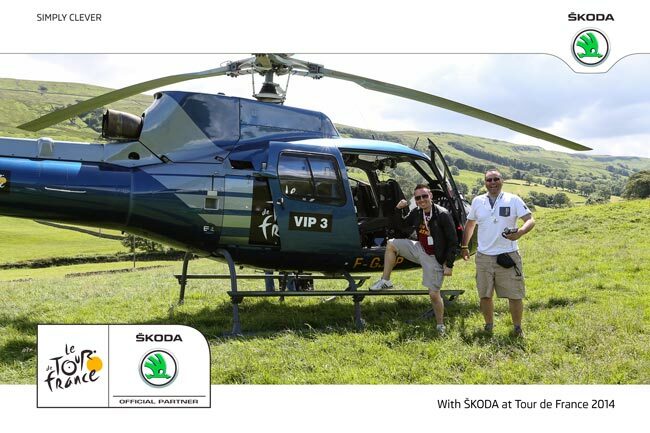 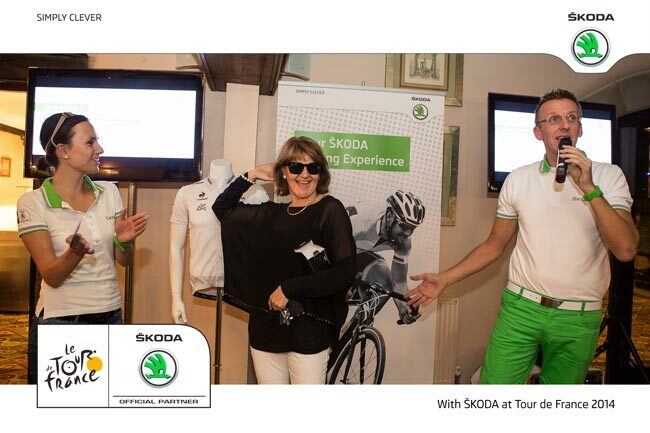 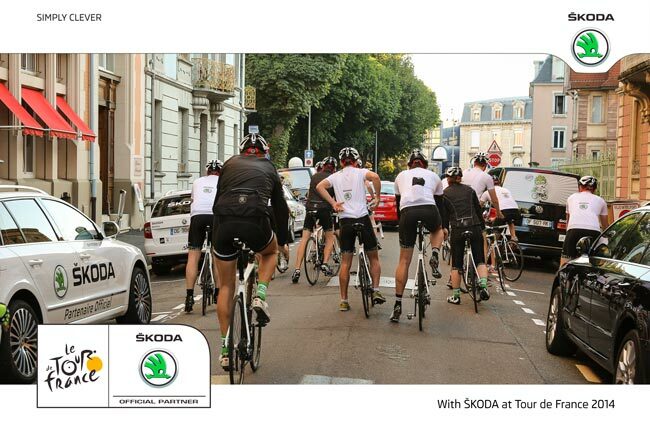 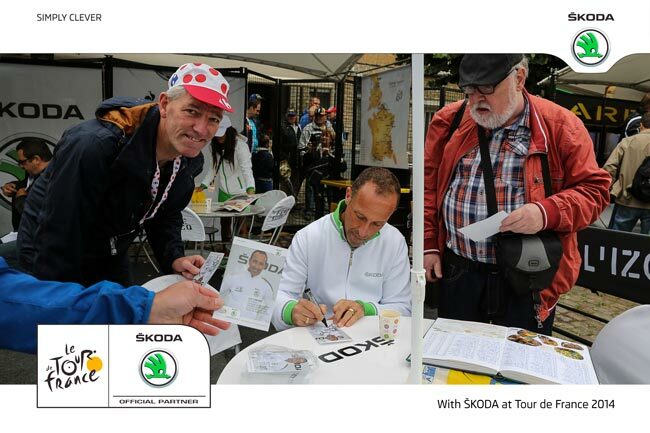 With ŠKODA we created a truly extraordinary hospitality program. 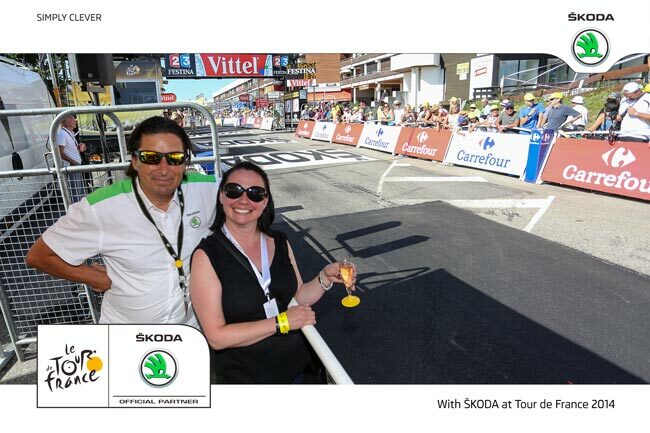 Guests enjoyed a unique opportunity to see the race from the front row, really getting up close and personal with the sport, its stars and many of its legends. 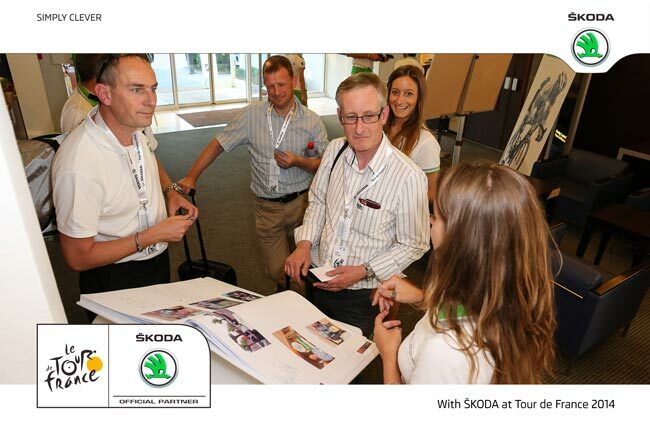 And so for the last four years Jacaranda have worked tirelessly (!) 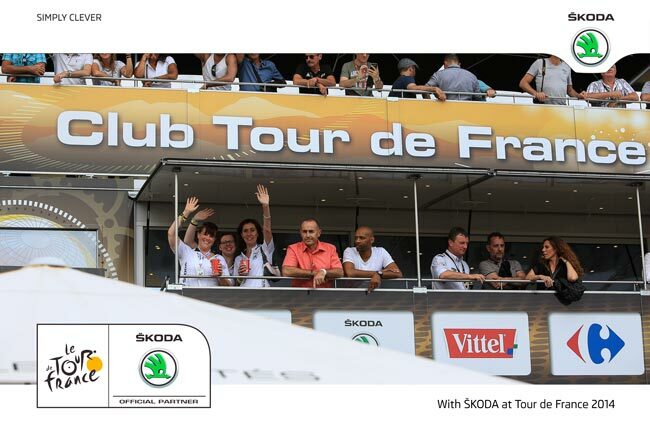 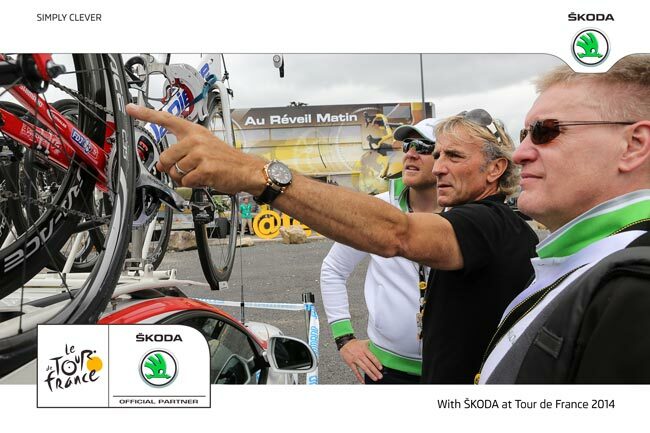 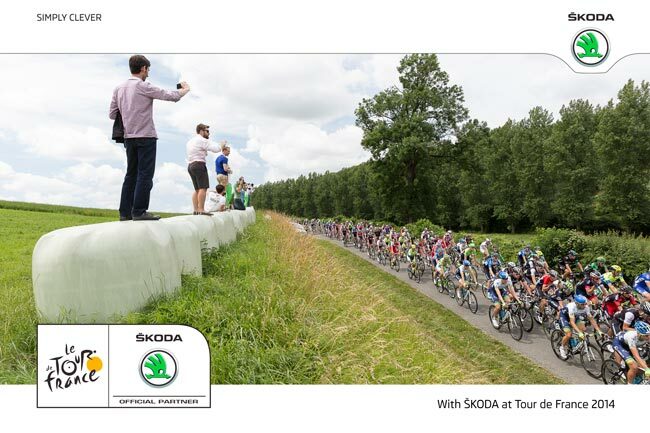 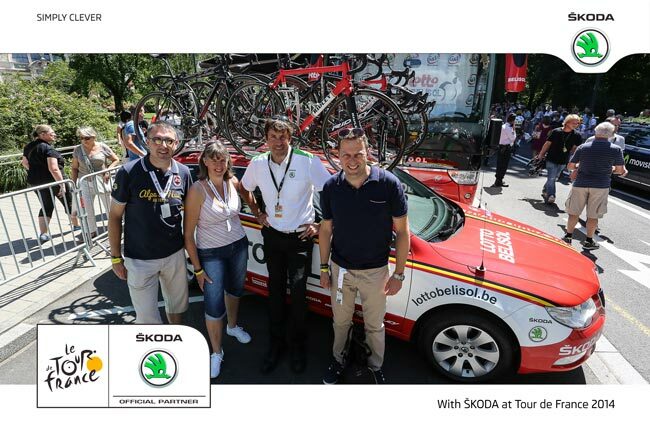 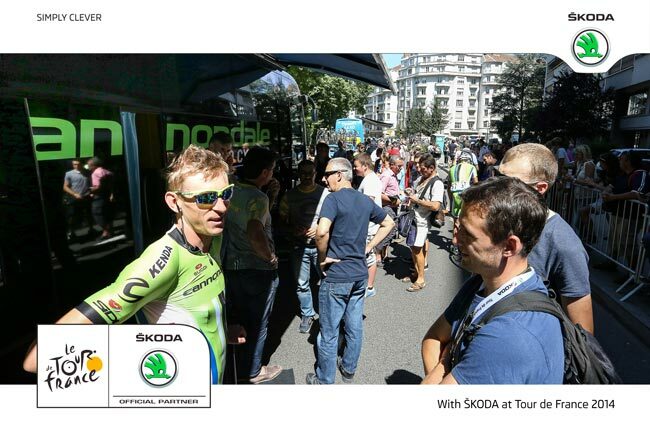 to create and deliver a fabulous Hospitality Programme during the Tour de France. 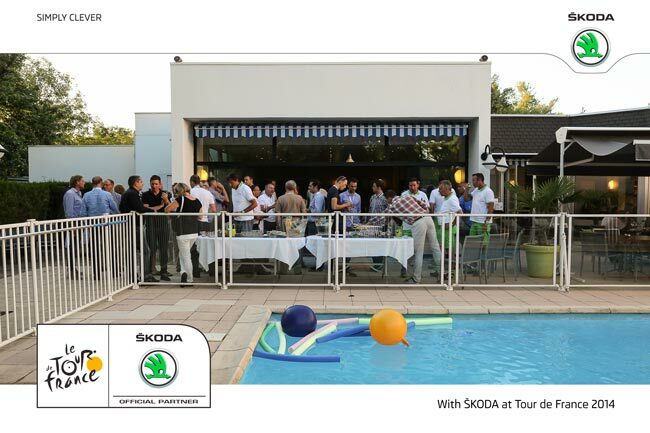 Guests have loved it. 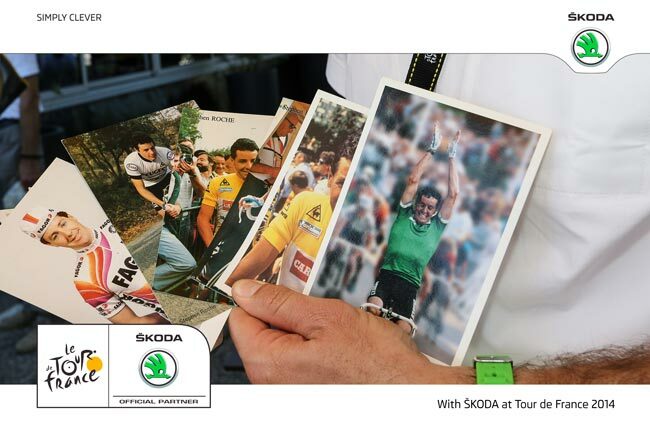 There is nothing sugar coated about the experience, they leave with a real insight into the brutality of the race, what makes riders successful whilst all the time carried along on an extraordinary tidal wave of raw passion. 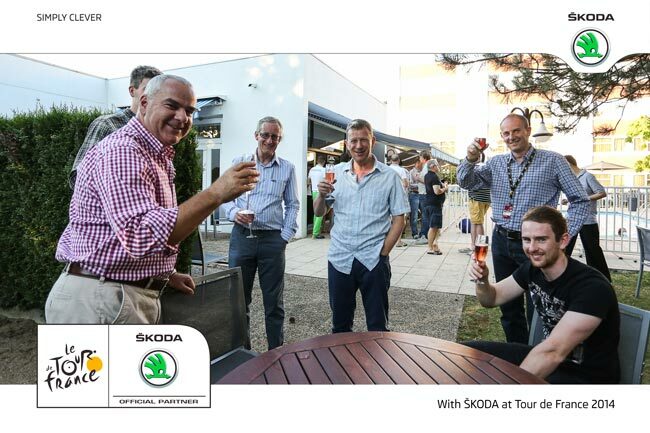 That said the level of hospitality makes for a truly memorable visit. 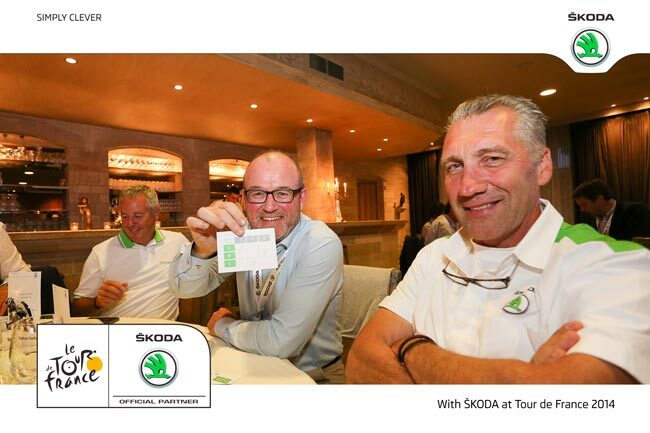 It opens with a relaxed dinner which includes an informative, entertaining Cycling Talk. 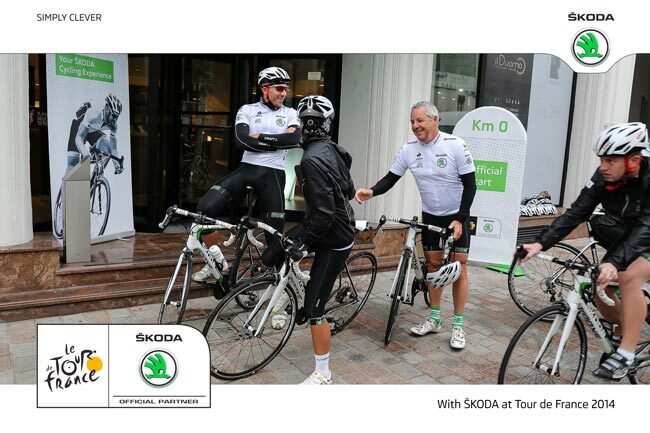 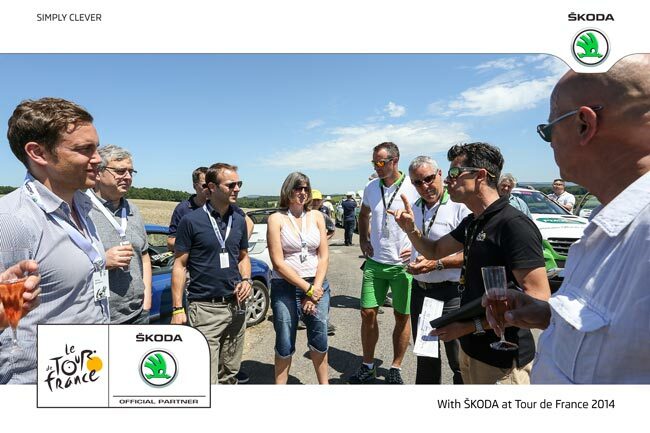 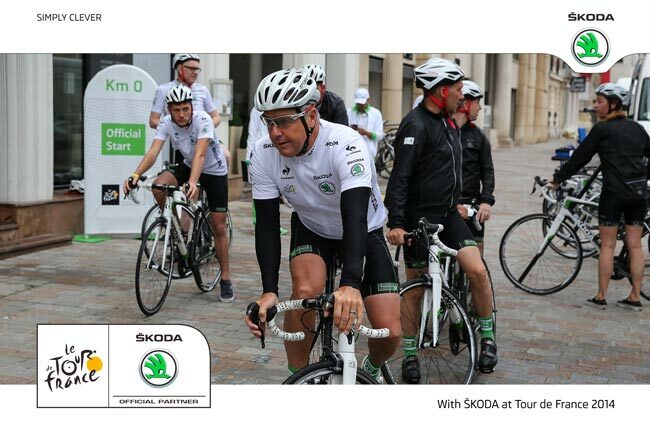 Guests have enjoyed the opportunity to ride with Stephen Roche, Tour de France winner 1987. 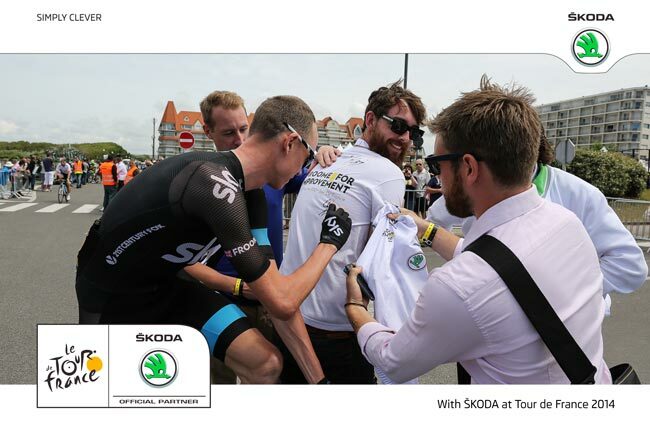 At the departure village guests get to walk through the team buses getting an insight into the elite world of professional cycling. 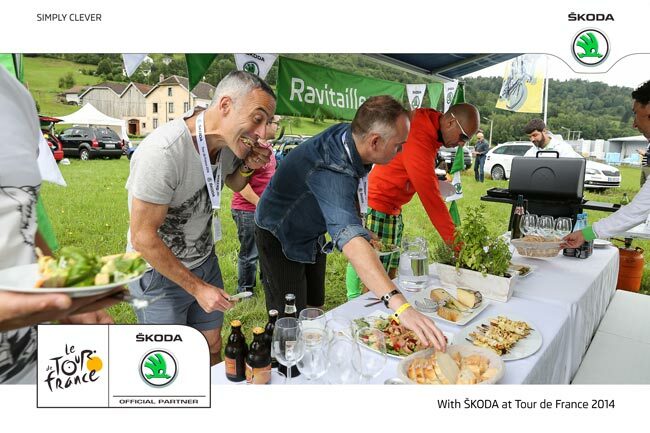 And then the perfect finish to the day: a farewell dinner, where our guests enjoyed the local French cuisine as they reflected on their incredible day. 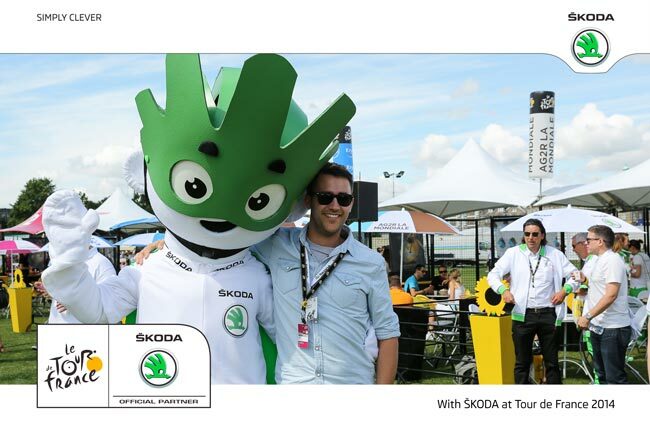 Creation and implementation of a merchandise concept (gifts, giveaways, uniforms, etc.